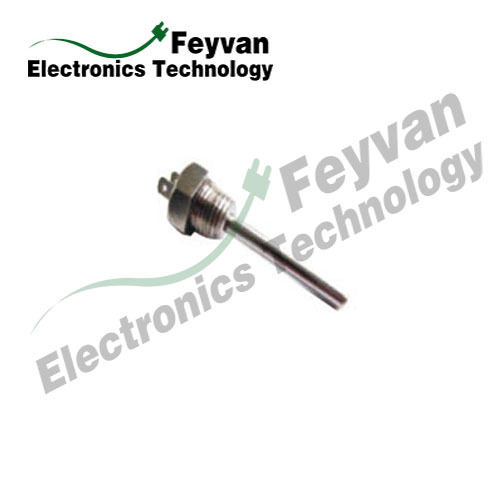 NTC Temperature Sensor Probes with Plug-in Piece with attractive appearance are convenient to install which has been used to coffeepots and automobiles by our clients. 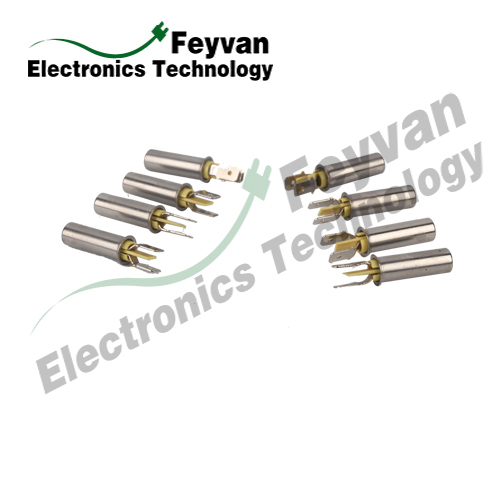 Feyvan Electronics also designs and manufactures many types of NTC temperature sensors, probes, and cable assemblies with excellent long-term stability, high accuracy and short response time in high-temperature sensing applications such as automotive, home appliance and industrial use from -40℃ to +250℃. 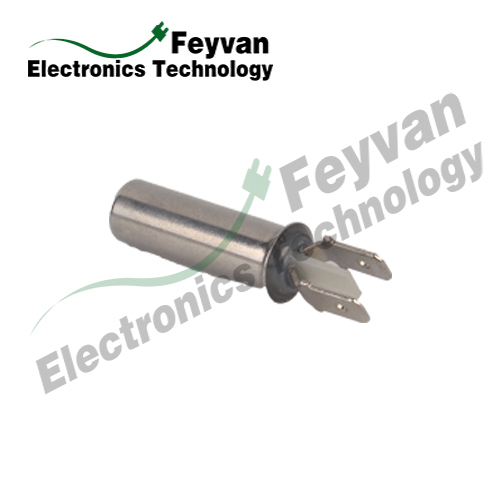 Looking for ideal Wireless Temperature Sensor Plug Sensor Manufacturer & supplier ? We have a wide selection at great prices to help you get creative. 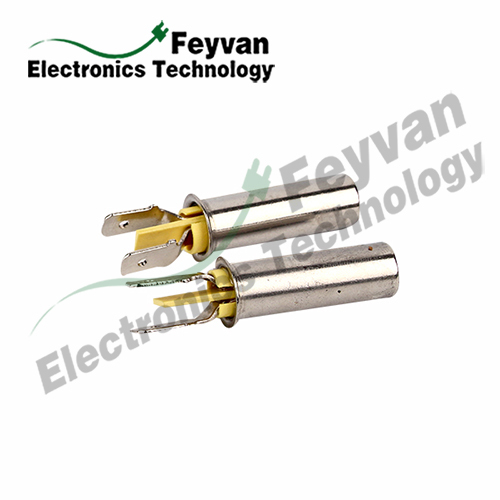 All the Plug in Sensor Automobile Sensors are quality guaranteed. 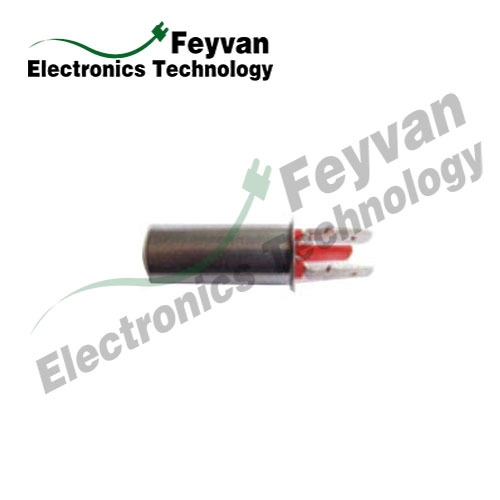 We are China Origin Factory of Insert Type Wireless Temperature Probe. If you have any question, please feel free to contact us.